After suffering a cataclysmic earthquake, the U.S. government has deemed Gotham City as uninhabitable and ordered all citizens to leave. It is now months later and those that have refused to vacate 'No Man's Land' live amidst a citywide turf war inwhich the strongest prey on the weak. As gangs terrorize the ravaged populace, the Scarecrow uses a church relief project as a real life lab to test his experiments in fear. But with the return of the vigilante, Batman, and the appearance of anenigmatic new Batgirl, justice returns to Gotham. 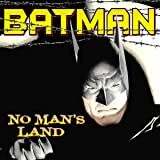 BATMAN: NO MAN'S LAND VOL. 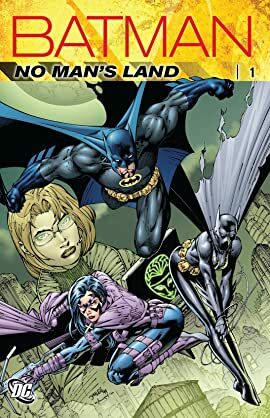 1 is the first chapter in the monumental crossover event that changed Gotham City and the Dark Knight forever. 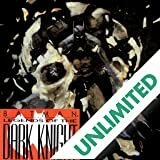 Collects BATMAN: NO MAN'S LAND #1, BATMAN: SHADOW OF THE BAT #83-86, BATMAN #563-566, DETECTIVE COMICS #730-733, AZRAEL: AGENT OF THE BAT #51-55, BATMAN: LEGENDS OF THE DARK KNIGHT #117-118 and BATMAN CHRONICLES #16. 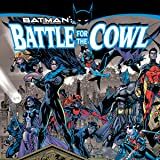 Following Batman's disappearance in FINAL CRISIS, Gotham City may be too far gone for the rest of the city's heroes to save. Amid the fires, rioting, looting and gang warfare, one question rings out from the souls of Gotham's desperate citizens: who will inherit the cowl? 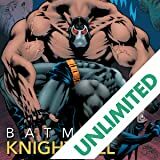 A rotating roster of the world's top comic book creators deliver unique tales starring Batman in this acclaimed anthology series! 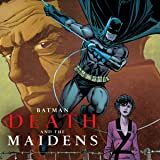 Spanning the career of the Dark Knight, these stories celebrate all aspects of the World's Greatest Detective.